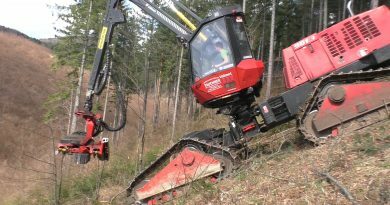 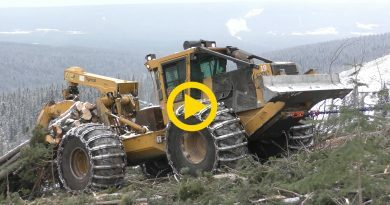 In cooperation with Komatsu Forest Gmbh. 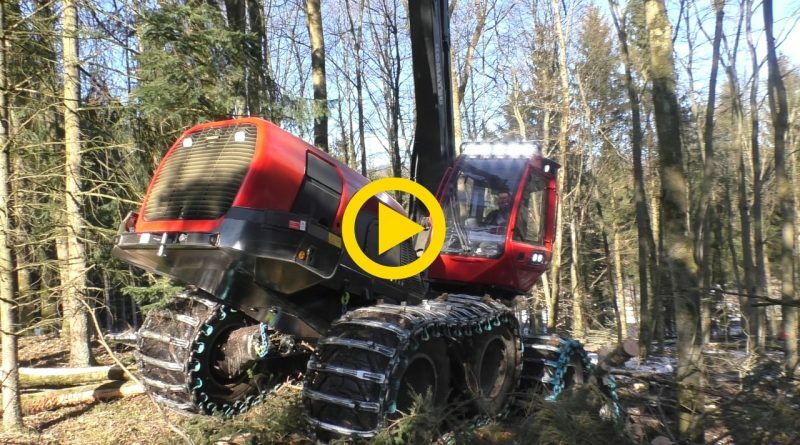 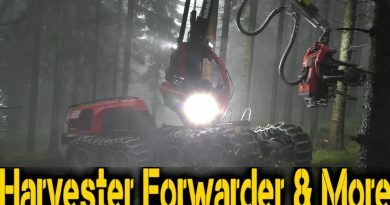 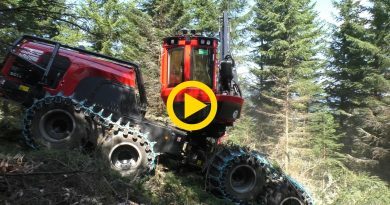 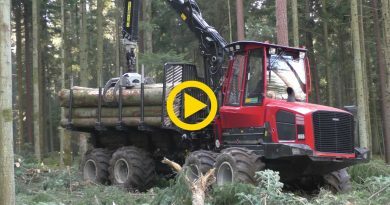 Germany, Harvester Forwarder & More toured through Germany and filmed 8 machines in 5 days. 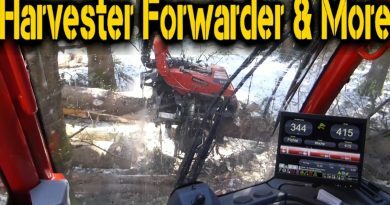 Never did so much filming in one week.